We Offer the best Multi-specialty care in the world! 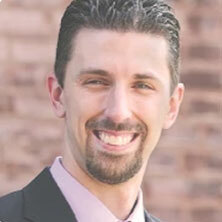 Dr. Blalock, our chiropractor, makes every effort to offer you world-class all-natural chiropractic care. We know we can make a positive difference in your everyday life! Our multi-specialty team of physicians are here to assist you in achieving your health goals. Whether you are living with chronic pain, recovering from an injury, or you simply need a primary care physician close to home, we have it all! 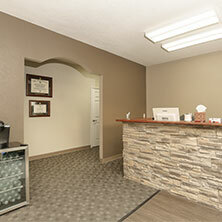 Welcome to our wellness center, where our professional staff and cozy environment make you feel like home. Come in and visit us today! We spend time with our patients educating them about pain relief and how their bodies work from the inside out and how that relates to them. 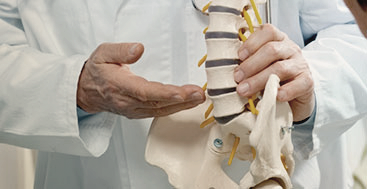 Cardinal Chiropractic & Physical Medicine is dedicated to the health and wellness of his patients. Dr. Blalock’s patients have complete access to him 24 hours a day via e-mail or phone. Patients are the number one priority of Dr. Blalock and the rest of the team here at Cardinal Chiropractic & Physical Medicine, just ask anyone. Dr. Blalock firmly believes that he can help each patient find wellness and health. Working with Cardinal Chiropractic & Physical Medicine means working with a center who believes in your results.